Our friends over at Dromida have some new XL drones fresh out of the lab for us! 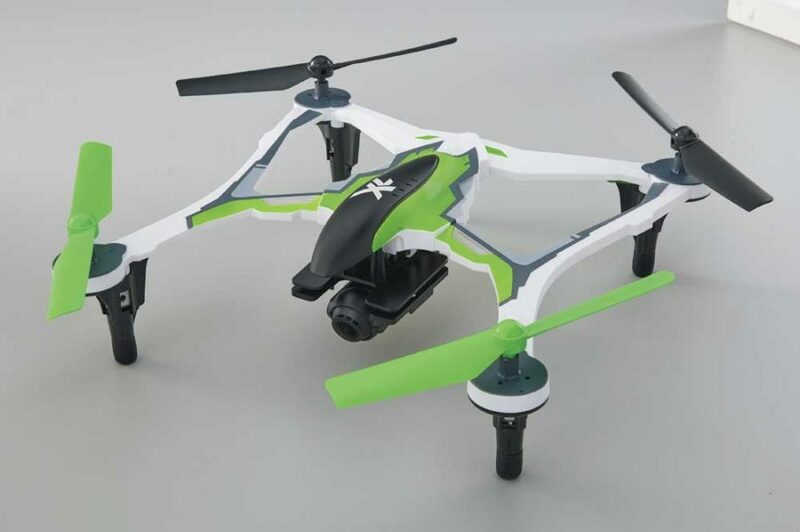 Their new RTF planes, the XL FPV Camera Drone RTF and the XL UAV 370mm RTF, not only are big in size, but look to be big in fun too! Check out further details and photos below. 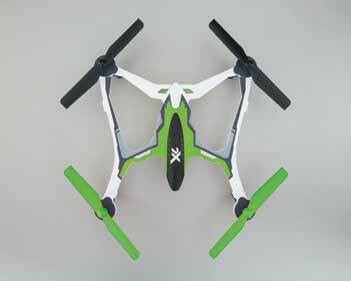 The XL FPV is your one-way ticket to instant First Person View adventure! You can shoot exciting, full high-definition video or take stunning still photos with the included Tactic DroneView 1080p Wi-Fi® Camera. Store your stuff on the included memory card, or share it with your friends on social media—the choice is yours. And this is in addition to everything else the XL FPV has to offer: an Auto Takeoff/Landing button that takes it up to 2 meters in the air and then brings it safely back to Earth; Altitude Hold for easy, hassle-free hovering; you can even execute flawless flips instantly with the built-in Auto-Flip feature. No matter your skill level, you can expect nothing less than XL fun and XL action from the XL FPV!